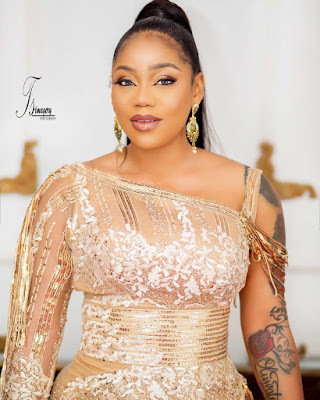 Tiannah's empire boss,Toyin Lawani sizzles in gold.. 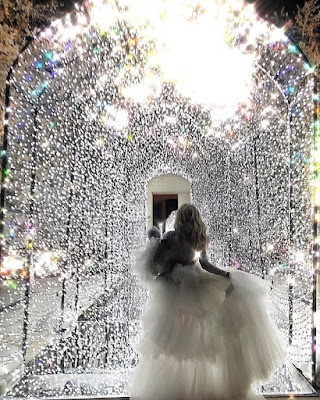 The serial entrepreneur chose this number and sparkled as she stepped for a recent event..
Kardashian/Jenner girls Kourtney and Kendall bravely pose in their bikinis in the snow..
Must have been really cold with this level of snow,but the first family of reality tv saw an Instagram worthy picture moment and they chucked out their bikinis! Watch Edee Beau's weekly plus size haul featuring #Asos! 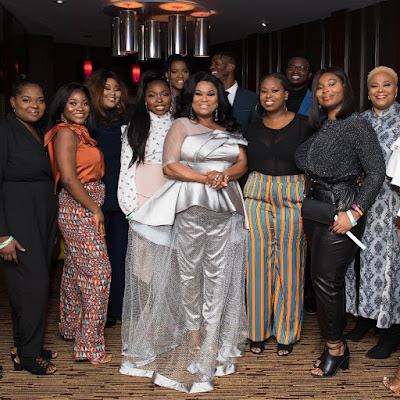 Your plus size fave blogger is here with another haul featuring asos this week.. 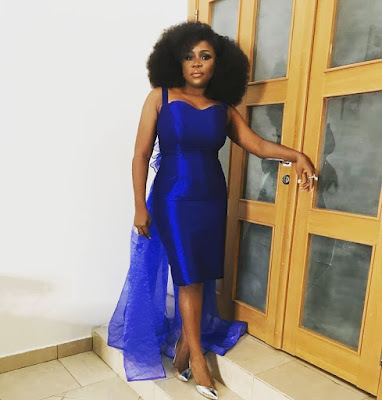 The mum of two chose this stunning blue number as she stepped out for an event recently.. 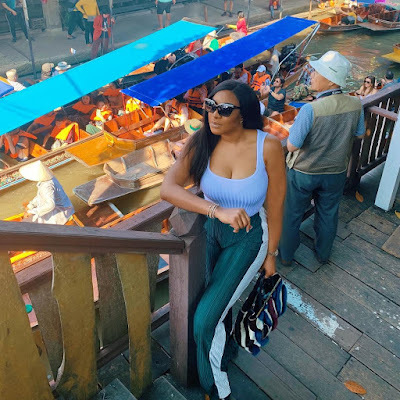 Billionaire heiress Temi Otedola shares her Nigeria Christmas experience in new Vlog! 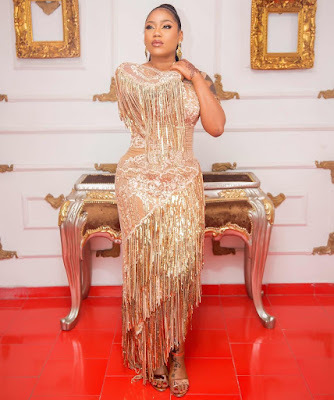 Temi who is used to the jet set life and living in multiple countries at a time shares on her experience at home in Nigeria on Christmas day this year..
Midas Interiors CEO Mabel Makun stuns in new photos..
Fashionista,stylista and interior decor enthusiast Mabel is stunning in these new images.. The socialite who is wife to comedian AY shows a glimpse of her closet and design work she recently put together for their new house.. 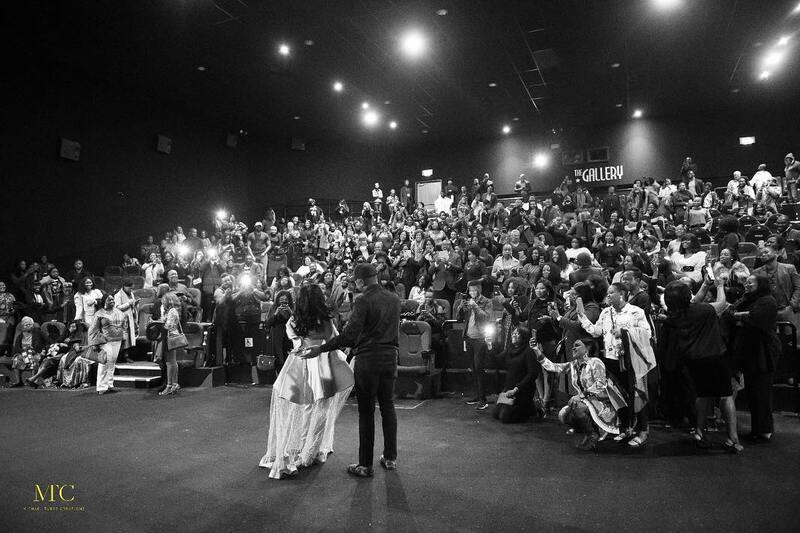 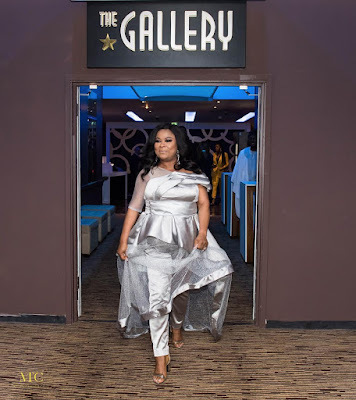 Photos: Sola Sobowale dazzles in sliver for #KingOfBoys London premiere.. 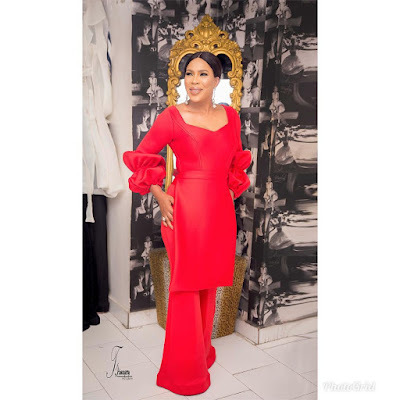 Veteran actress Sola Sobowale is a major player in the Nigerian movie industry. 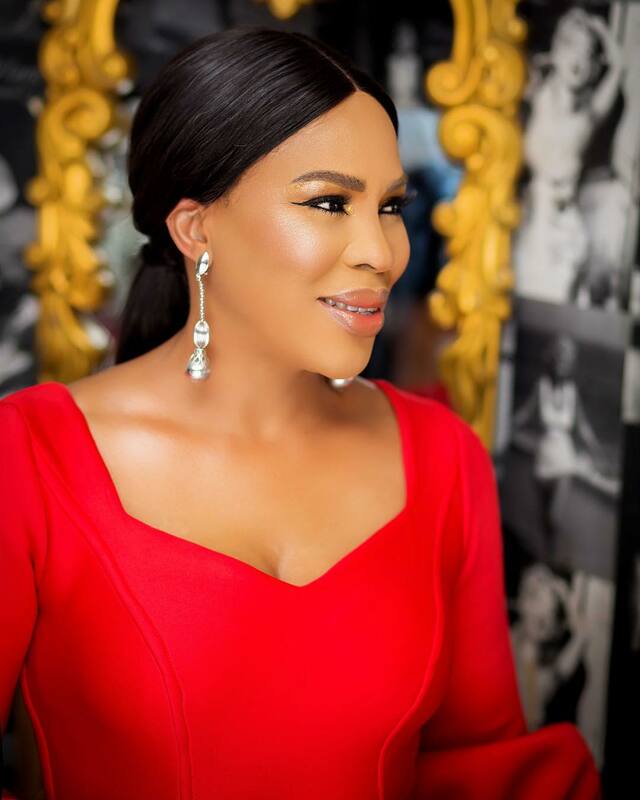 This year she bagged a major role in #KingOfBoys which has been referred to as the biggest film to come out of Nollywood this year . 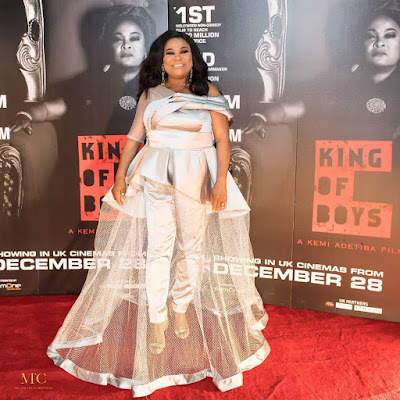 King Of Boys eventually moved it's train to the UK and is said to have sold out on every occasion! 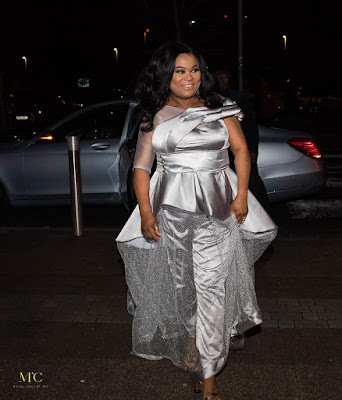 Sola who was at the premiere in London The chose a dazzling silver number for her day in the spotlight..
Cassie shows off her new man as Diddy tries to woo her back! 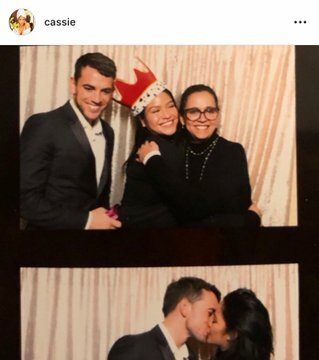 We all knew it wasn't going to be long till diddy tried to get cassie back,but we guess cassie had Alexa playing Arianagrande's thank you next! And her comeback is well see bottom right of picture below..
She captioned it love you mommy,but gurl we saw more than mummy in that pic lol..
Davido's Babymamas Sophie Momodu,Amanda and their daughters Imade and Hailey in lovely new photos..
How heart warming are these images? Sophie and her daughter Imade travelled to the US earlier in the year where she met up with Amanda and their daughters really bonded. 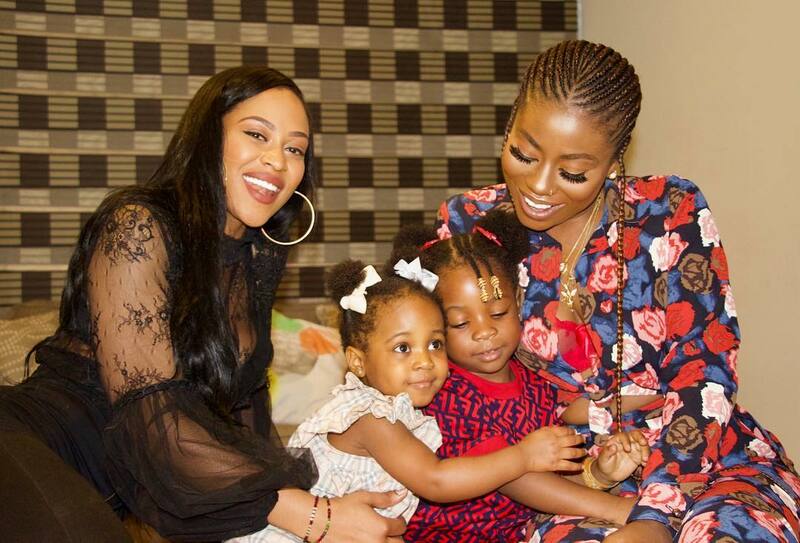 I guess Amanda travelled down to Nigeria to return the favour and of course enjoy the festive season..
Cuties! 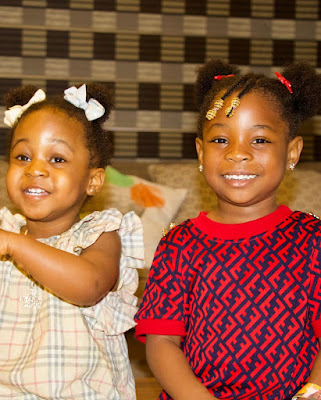 they are like best friends already.. 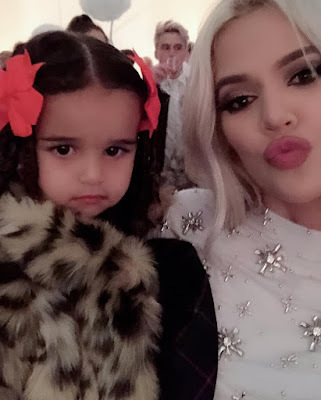 Here's how the reality star stepped out for a recent event..
She has since welcomed her daughter who is often referred to as the golden child. Right before that she had an exclusive maternity shoot with Fashion Bomb Daily.. 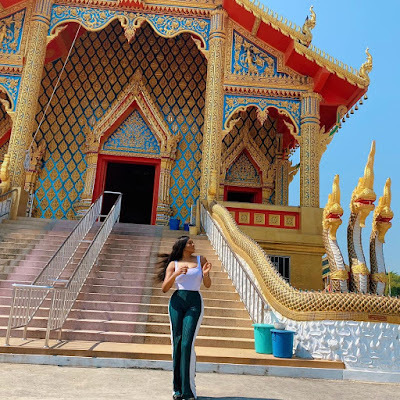 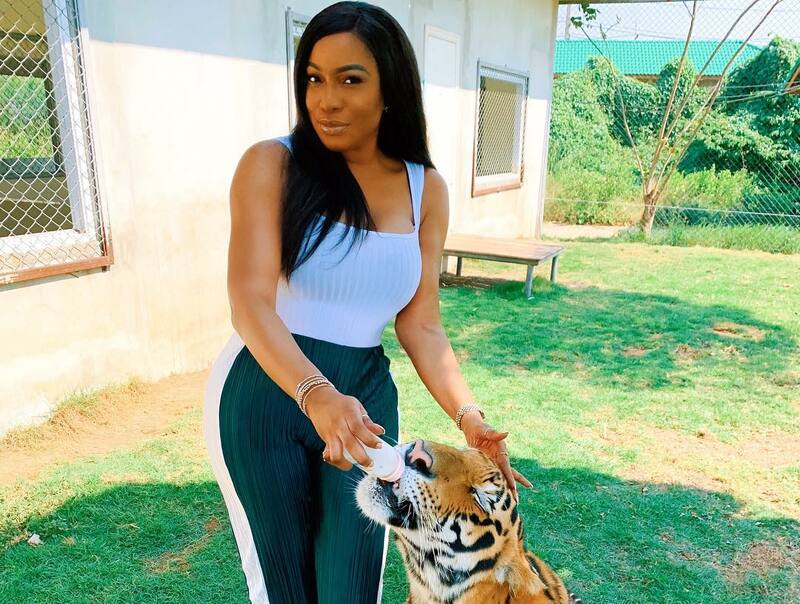 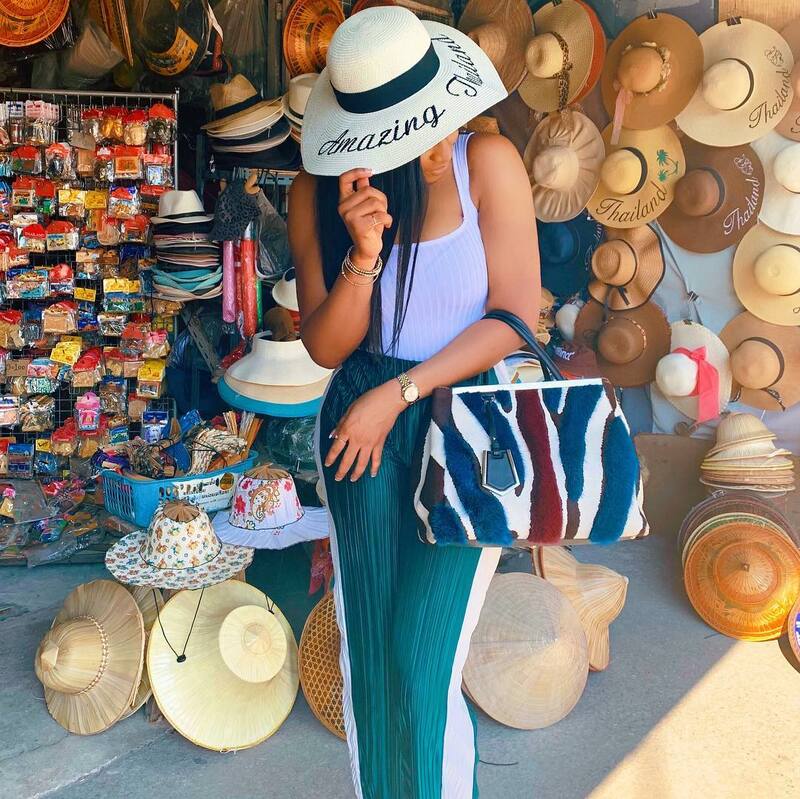 Chilling with tigers and Elephants, royal outfits and more; Photos from Chika Ike's Thailand Holiday! 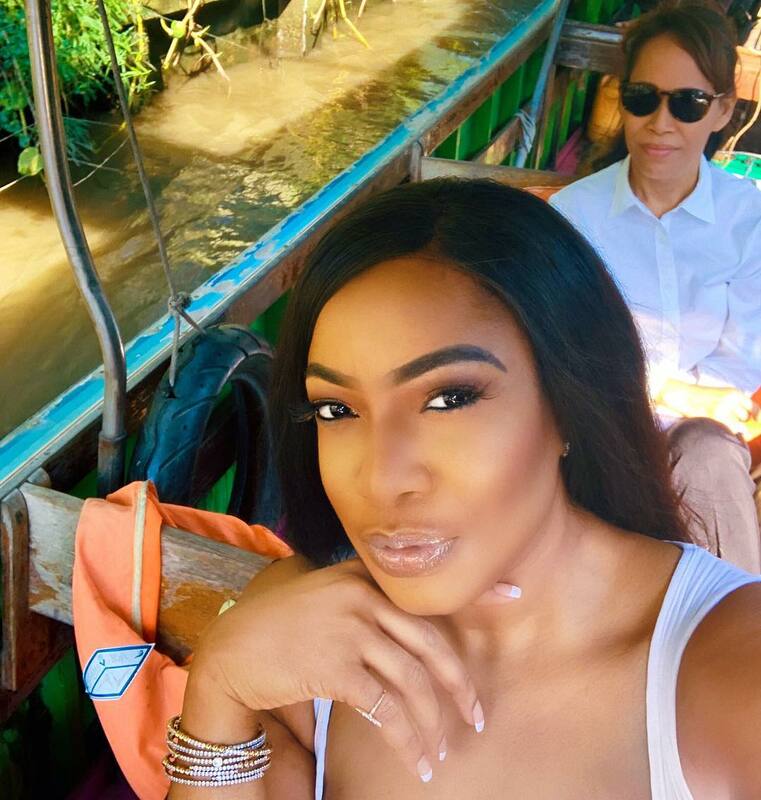 While the festive season is rolling by,Actress and entrepreneur Chika Ike is in Thailand enjoying time away..
She has been documenting her experiences through pictures and we thought to bring you some of them..
#CoupleGoals #JenniferLopez and beau #AlexRodriguez rock matching festive Pyjamas! These two are so in sync! 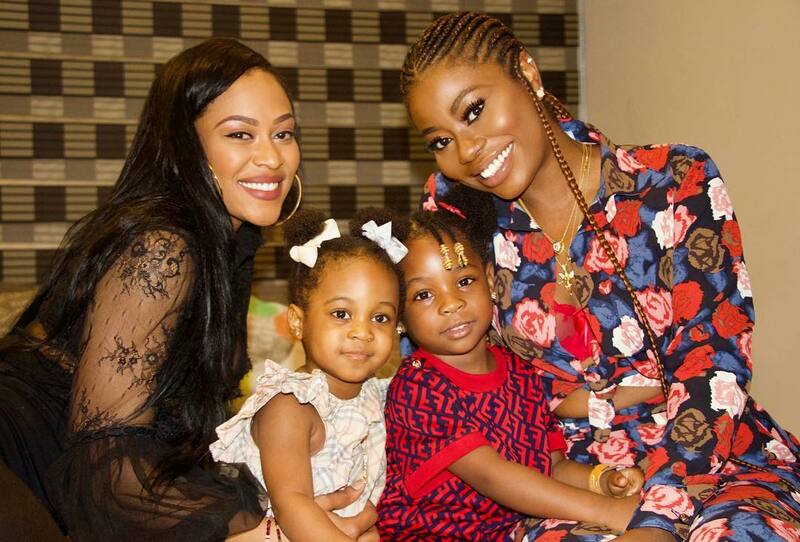 They got together and then blended all their kids and folks with ease. 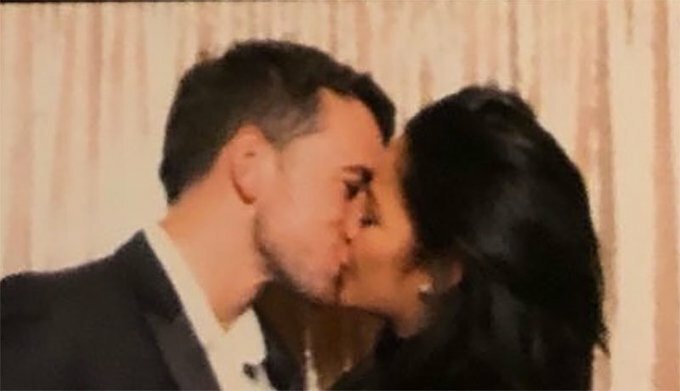 They shared these holiday snaps rocking matching PJs as they enjoyed the holidays..
Ohh and a cheeky kiss by the Christmas tree! 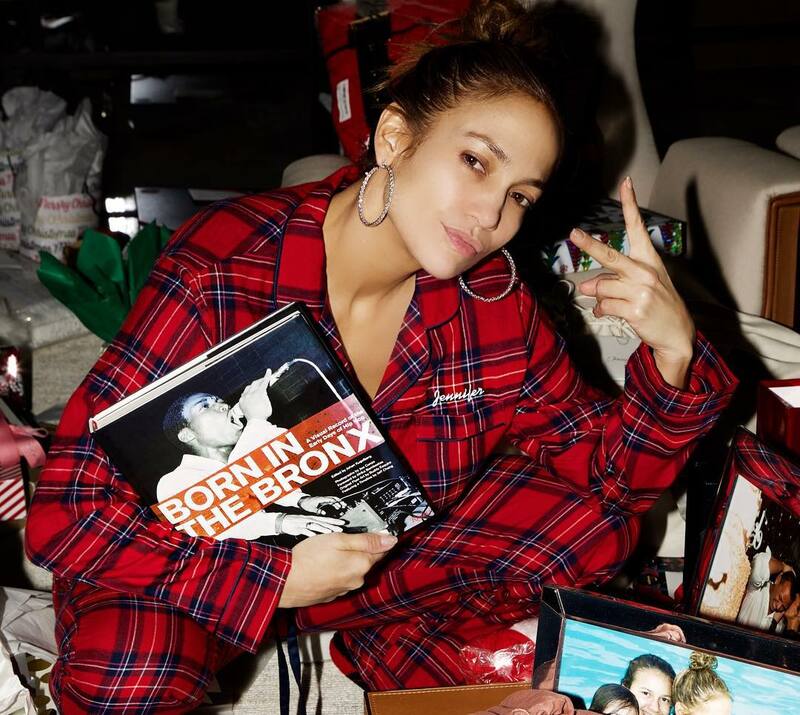 Jenny from the Bronx now a worldwide star! #SGIT5 ; Watch Skinny Girl in Transit Season 5 Episode 8! 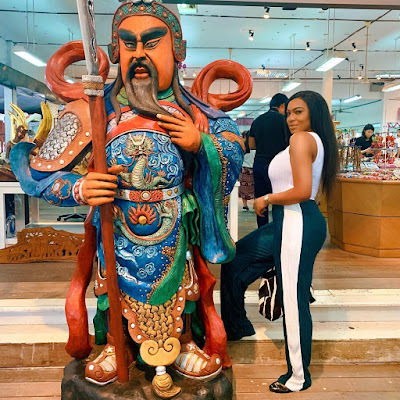 Tuck in and enjoy episode 8 below..
Toke Makinwa confirms having plastic surgery! 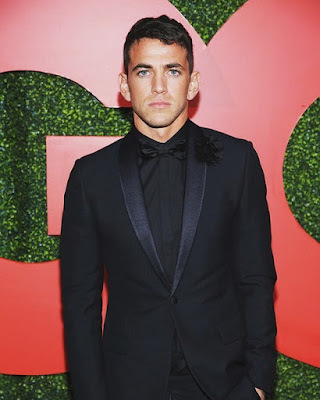 I hated my body and I fixed it! 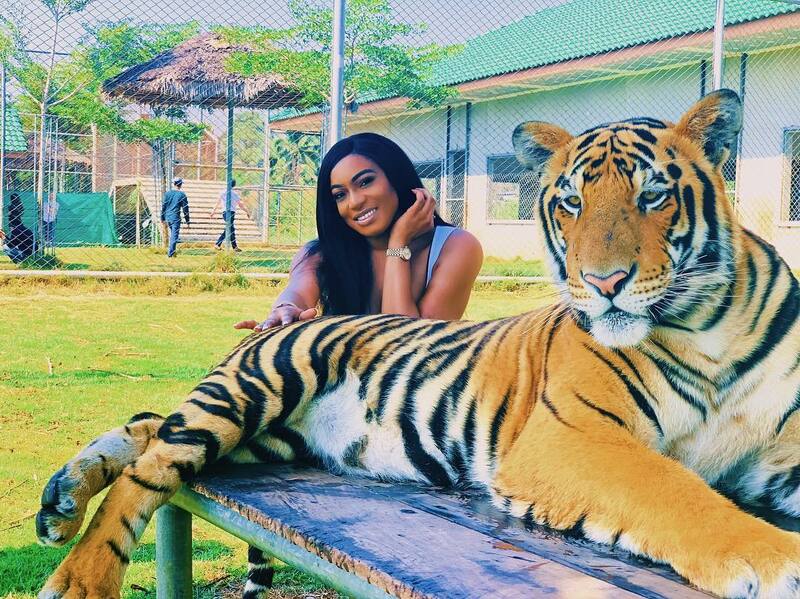 It's not like we dint have an idea but the media personality has now confirmed that she had work done on her body. In a series of tweets,she shares on how she lived in 2018 and what the year has taught her.. 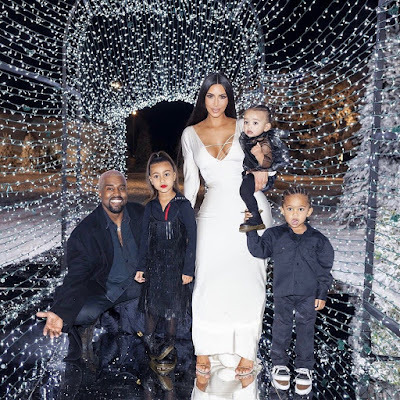 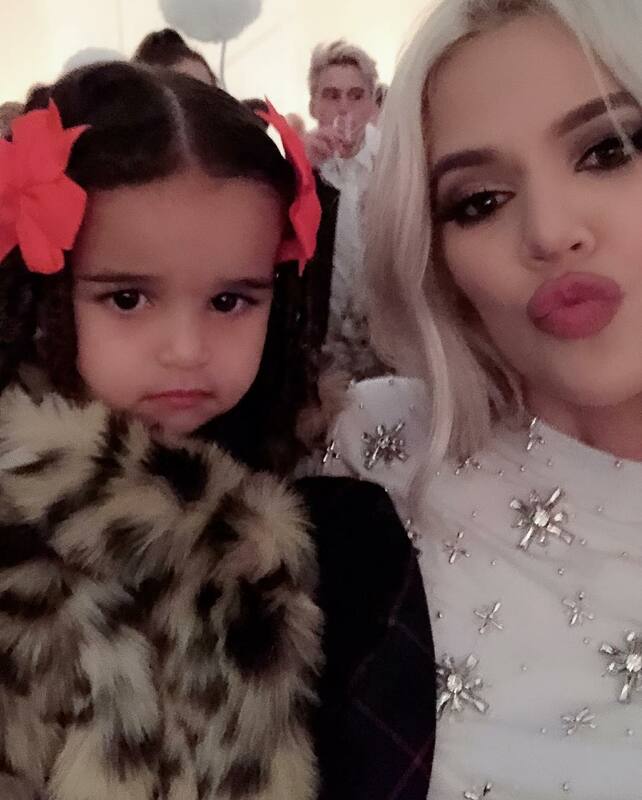 Magical photos from the #Kardashians 2018 Christmas party! Kim Kardashian got the honours of hosting the whole Kardashian/Jenner/West Clan for Christmas. 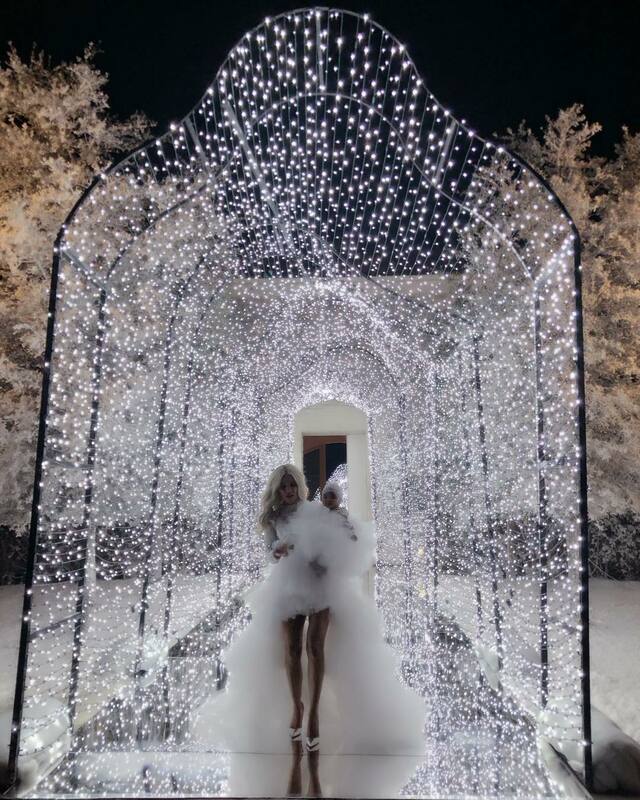 She went all out pulling off a magical snowy experience in California! See more when you continue..
Bollywood star Deepika Padukone is coverstar for Filmfare latest Issue..
One of Bollywood's biggest stars Deepika is coverstar for Filmfare's latest edition.. It's the season to be merry! 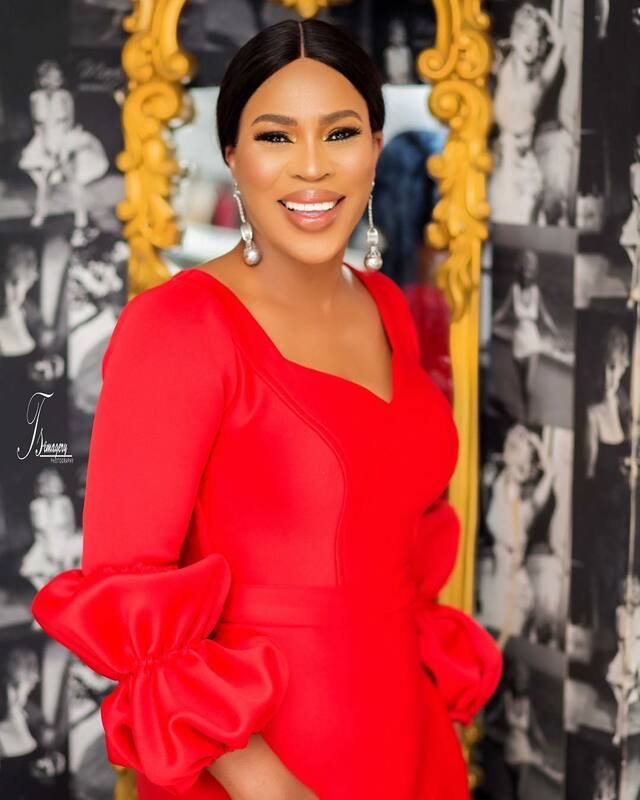 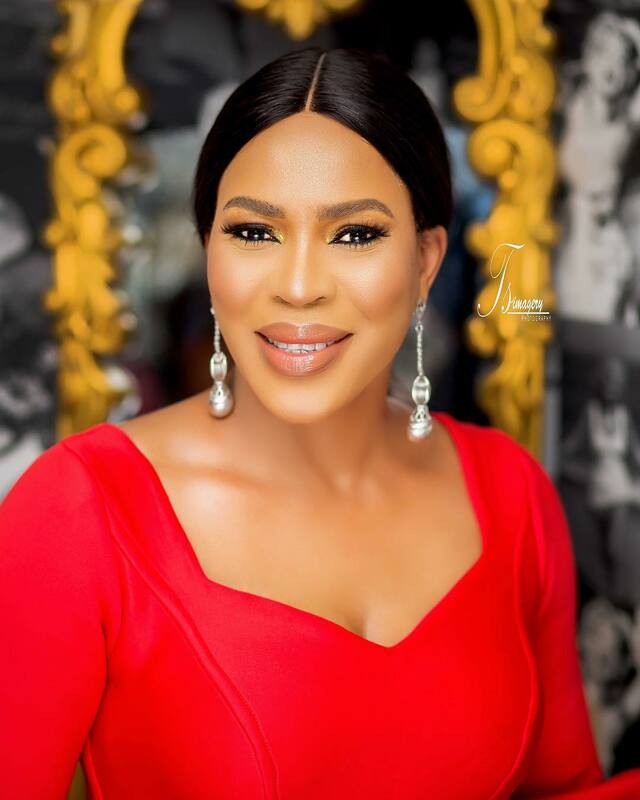 Toni Tones,Ini Edo,Fathia Balogun and Daniella Okeke dazzle in red! 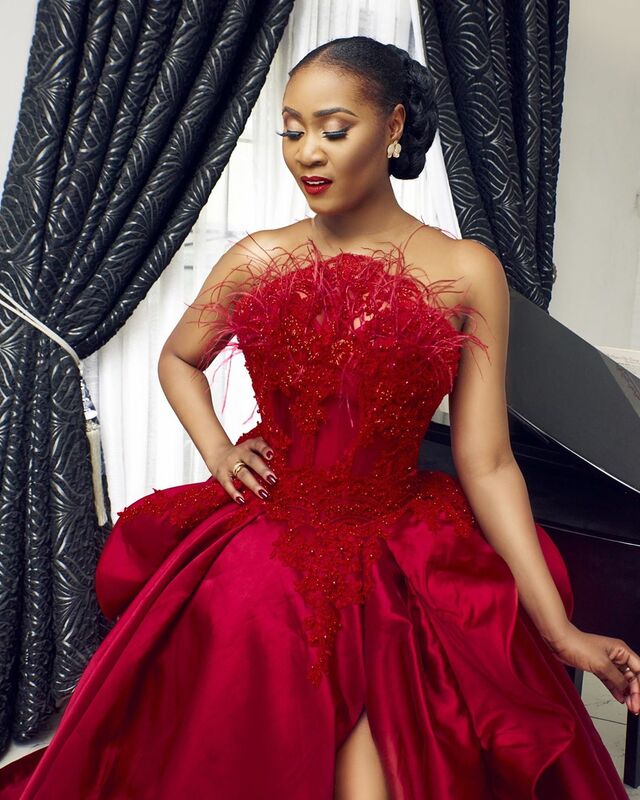 Red is one of the colours of the festive season and these movie stars have rocked red one tome or the other this season..
We bring you dazzling images..